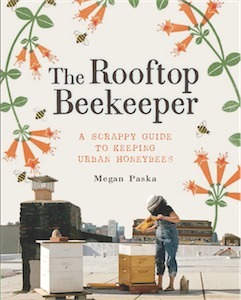 Backwards Beekeeping in Brooklyn July 9th & 10th! Posted June 23rd, 2011 by Meg & filed under beekeeping. Posted June 14th, 2011 by Meg & filed under beekeeping, livestock, raising chickens. Posted June 9th, 2011 by Meg. Great Video on Pruning Tomatoes! Posted June 3rd, 2011 by Meg. Posted June 2nd, 2011 by Meg. Been Summer-ing it up. Bee Back Soon! Posted June 1st, 2011 by Meg.